Start the Journey Toward a Great Marriage . . . No Matter How Long You’ve Been Married! An excellent marriage . . . sounds good, doesn’t it? It also sounds like an endangered species. Great marriages are pretty rare these days, aren’t they? But, they don’t have to be – not for you and me. It’s not that complicated, but it can be difficult because we’re naturally good at the “I love me” part. 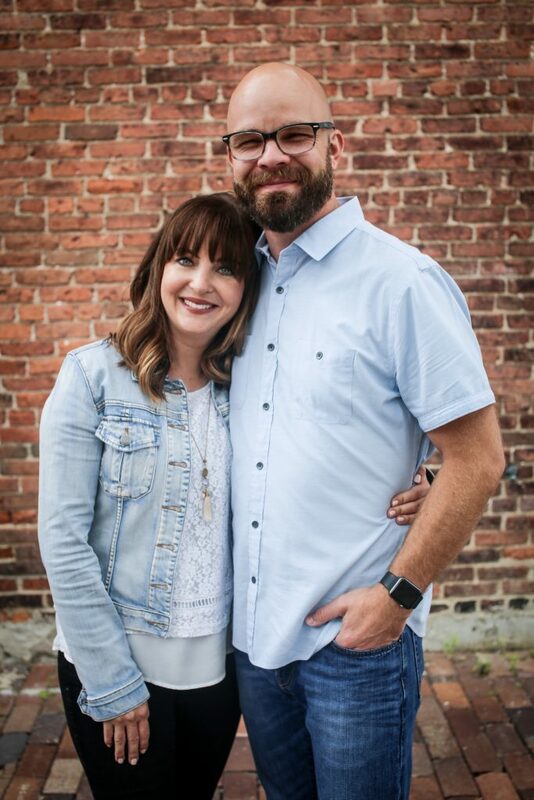 If we want a marriage worthy of the best love poet, country western singer, playwright, novelist, or the Song of Solomon, then we need to learn how to say, “I love you” through all the normal days of marriage we are given – yes, “given.” Marriage is a gift. God gave you each other, and He gives you each day you are living together. That’s the challenge, isn’t it . . . all those days? Valentine’s Day is only 1 out of 365. What about all those other days? They need to be filled with something, too, but most of us run out of ideas to keep marriage fresh, rich, and romantic. Not long into marriage, I discovered that just because I was satisfied and happy didn’t mean Lisa was. 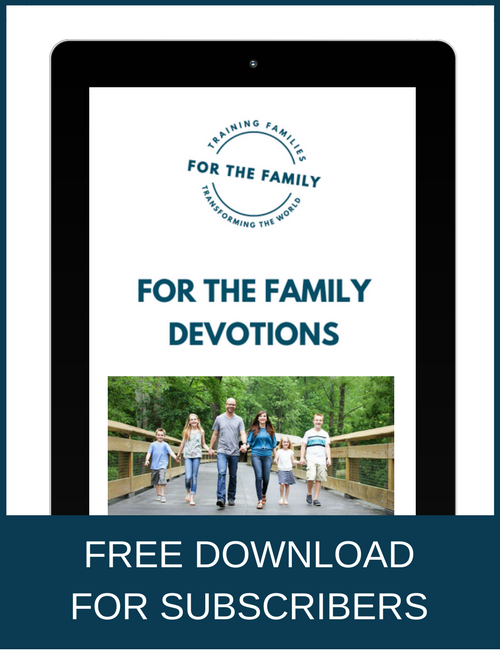 I needed to learn and understand what every smart husband knows: continually filling your wife’s emotional reservoir through basic, simple acts of love and kindness is an ongoing endeavor. Big gestures between spouses on Valentine’s Day can be terrific but a great marriage goes far beyond a single day. Love isn’t what you feel. It’s what you do consistently over time. And that kind of love pays amazing dividends because a loved woman – a cherished wife – is a giver, returning to her husband far more than he ever poured into her soul. 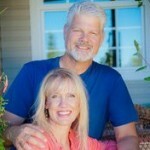 Start the journey toward a great marriage… no matter how long you’ve been married! Every wife has a deep desire to be cherished but there’s far more to it than that. To be of supreme importance – to be truly valued by her husband – is not only her desire, it is her right before God. Loving your wife deeply is your privilege, but it is also your duty. If your wife’s friends were asked the question about you, “Does he cherish his wife?” what would be the answer? How would your own woman answer? Does she feel cherished? To truly value her is to leave no doubt in anyone’s mind, especially hers. Remind yourself often that you’ve been entrusted with something beautiful, something sacred, and then communicate to her that you know it . . . and that it matters to you. A message is being sent to the culture through the marriages of Christians. Unfortunately, the message we’re sending is all too often bad news. But, you and I can choose. Do you want to be a positive part of the message God is sending to the culture through Christian marriage? Then be committed to transforming your marriage by love through all the normal days of your life together. Life is short. Love each other well. 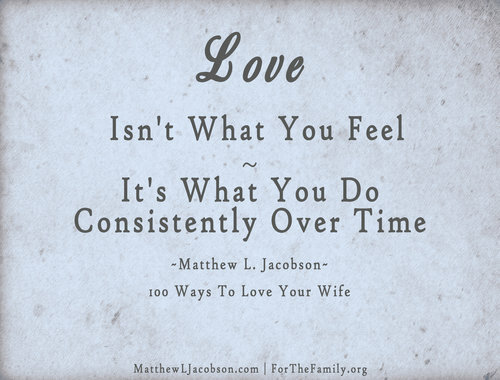 Matthew L Jacobson is an author, president of Loyal Arts Literary Agency, and teaching elder in the local church. He’s married to Lisa, and together they’re bringing up their 8 children on a small acreage in the Pacific NW. When they're not gardening or reading, you'll find them holding hands, sipping Peet’s coffee, or deep into conversation with some - or all - of their children. The Jacobsons are authors of several books, including a winner of the C.S. Lewis Silver Medal for children's literature, How Did God Make Me? You can find him at MatthewLJacobson.com and on Facebook. 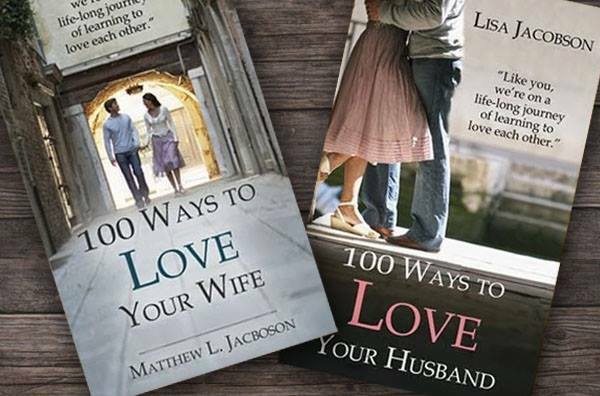 Check out my New Book: 100 Ways To Love Your Wife.